The phenomenal growth of mobile and video is shaping the evolution of digital advertising in Asia-Pacific. Programmatic is also expanding its reach, but publishers face some challenges in dealing with automated ad sales. Rahul Vasudev, managing director of Asia-Pacific for programmatic marketing company MediaMath, spoke with eMarketer’s David Green about programmatic advertising in the region. 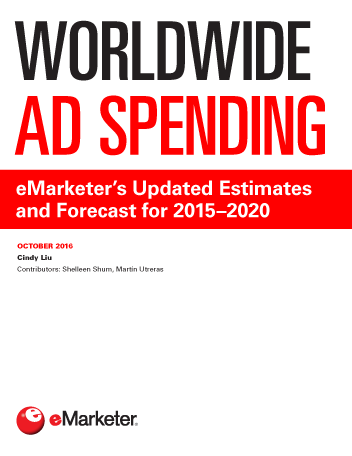 eMarketer: What’s fueling the growth of programmatic advertising in Asia-Pacific? Rahul Vasudev: Mobile is growing fast in the region—we’re seeing close to 40% of our business on mobile. Video is growing by more than 100% quarter over quarter, which is big considering the state of the supply side of the market. eMarketer: Is there enough quality video inventory to accommodate demand? Vasudev: There’s a surprising amount of inventory available. There’s traditional desktop inventory, but there’s also a lot of inventory on mobile video channels. The proliferation of apps resulted in a huge amount of app-based video inventory, and there’s also large growth in the mobile video space. The most recent trend is out-stream video. Traditional publishers that have a lot of text-based web content are creating great out-stream video content on webpages, and it’s performing well. 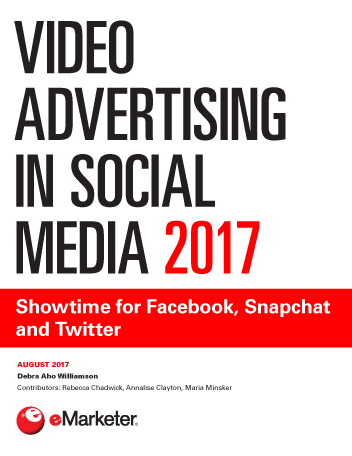 eMarketer: How do you define out-stream video? Vasudev: Think of a consumer reading text on a page. A video embedded in the page shows up [within the text]. It’s a highly viewable, large-size format video, and it’s targeted at the audience reading the page and complements the content the consumer is reading. eMarketer: What types of publishers are having the most success with out-stream video? Vasudev: News publishers are having a lot of success. Typically, they have a staff that creates quality content, but they don’t necessarily have video imagery. Out-stream video works well for publishers that have premium content, as opposed to video sites that have a lot of user-generated content. 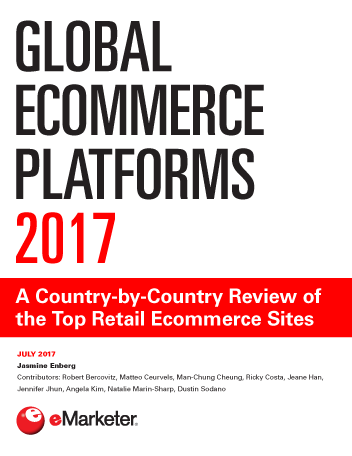 eMarketer: In regard to the programmatic space, what are the hurdles to adoption in Asia-Pacific? Vasudev: The belief amongst publishers, especially those in developing geographies, is that programmatic advertising means a low CPM, and that means they make less money. They think, “I can’t withstand a dip in revenue whilst I build up my programmatic business.” Achieving success through programmatic is happening more slowly at these publishers. They are trying it out, but they keep a large inventory that is available only through a direct IO [insertion order]. eMarketer: Has the relationship between marketers, agencies and technology vendors changed in the region? Vasudev: There are more data scientists and analytics people working at both brand and agency organizations. They understand the business well, and their ability to look at and analyse the DMP [data management platform] and DSP [demand-side platform] lets them see what impacts their business most.